Though the 1928 Ford Tri-Motor aircraft, also called the “Tin Goose,” is no time machine, the pilot and passengers agreed the 30-minute ride on the first commercial aircraft and mass-produced airliner gets close enough. In honor of Air Canada’s 80th anniversary, Air Canada’s Lockheed 10A vintage aircraft are taking to the skies across Canada. 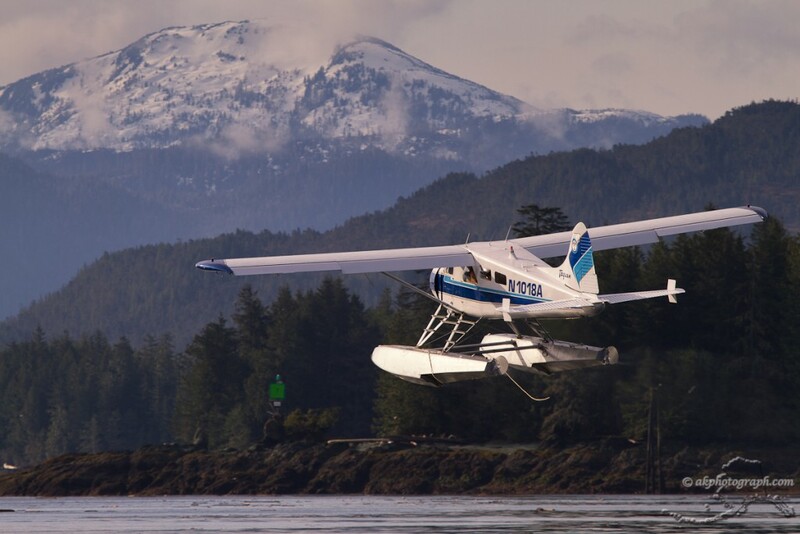 After taking off this morning from Vancouver, BC, the L-10A will be making overnight stops as well as fuel stops at airports across Canada and will be on public display at the Royal Aviation Museum in Winnipeg on September 13 and 14. More information is at http://www.royalaviationmuseum.com. The Vultee Aircraft Corp. BT-13 “Valiant” was a single-engine, tandem-seat trainer produced for the U.S. Army Air Corps, U.S. Navy and foreign allies prior to and during World War II. The aircraft was selected and produced as a primary and follow-on intermediary trainer due to its ruggedness, forgiving flight characteristics and stability. Most of the pilots produced in the early years of World War II conducted initial training, or Basic Training, hence the BT name, on the BT-13. Oil Change with filter/screen & sump checks. Valve adjustment – Positive or compression. Ignition timing check – Spark plug servicing. Air filter and carb – heat system check. This article focuses on one specific item of maintenance performed during an effective 100 hr. inspection on R985 and R1340 engines: Ignition timing check. There are a few practices that will help you to get the best service life out of your engine and enhance safety.